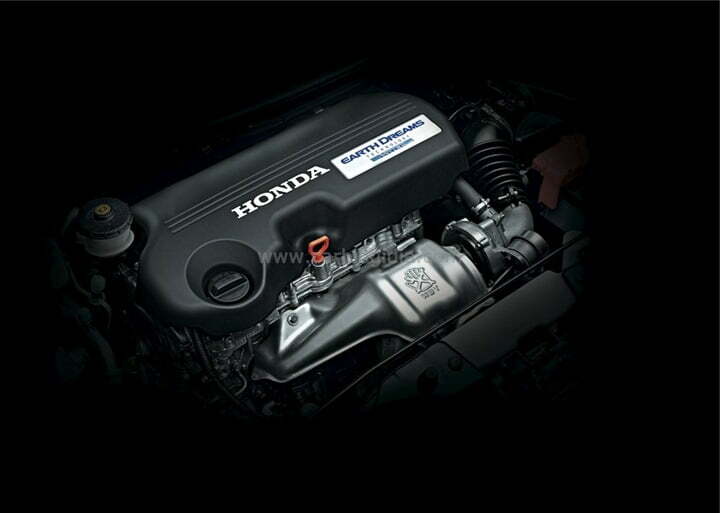 Honda engines are well known across the globe. And now bringing in new additions to its range of power mills, the Japanese car maker is now planning to bring–in a smaller version of its diesel engine. This engine may be the smallest diesel engine built by Honda. It plans to bring down the capacity of the engine from 1.5 liters to 1-1.2 liters. These engines will be mainly used for powering mini Honda cars such as Brio hatchback. The Japanese auto major at present hasn’t given any fix time period for this new development, but it has been officially confirmed by the Honda Asia Pacific R&D’s Chief Engineer, Mr. Atsushi Arisaka. The1.5 liter i-DTEC turbo diesel power mill, that is an abstract version of Honda’s 1.6 Liter i-DTEC, will from now onwards be used for powering the wide selection of Honda cars that are sold across Indian automotive market. Honda Amaze being the first car that will be using this power mill, Honda plans to further extend this engine to other models like Jazz based compact SUV, City sedan, and a compact MPV that has been designed on Honda Brio platform. The new engine that Honda is planning to develop will empower Brio hatchback and other cars that will be developed at a lower level in respect to prices and positioning.